​The Park N Fly deal includes up to 10 days of parking at the hotel when booked. We also provide guests with easy access to their vehicles if necessary. 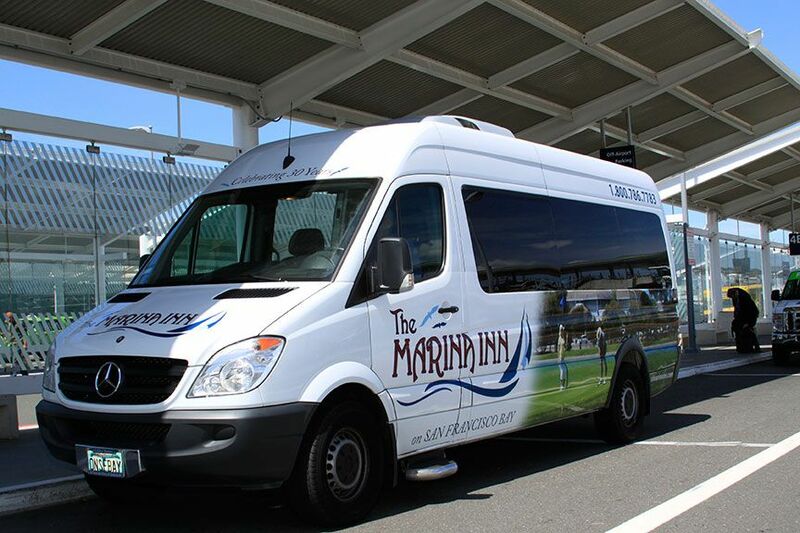 At the Marina Inn, we want our guests to have the most convenient stay imaginable, which is why we offer the following packages during your stay. As one of the most accommodating San Francisco Bay area hotels, visitors can begin to relax instantly upon arriving.